Glenn Bowman is a Senior Managing Director and leader of the Corporate Finance & Valuations practice of Farber. 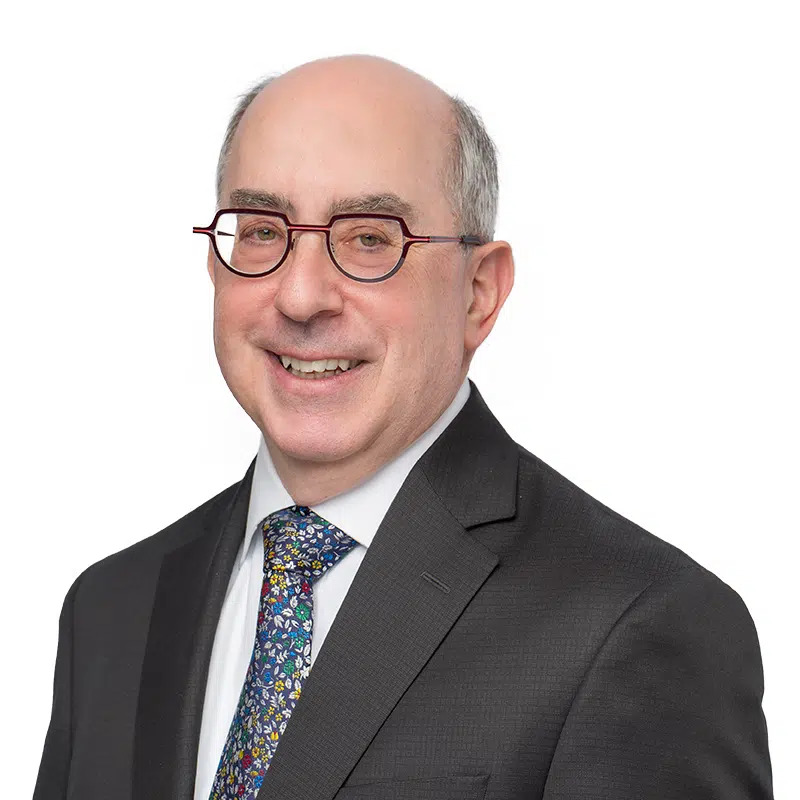 His practice focuses on advising clients on acquisitions and divestitures—covering a broad array of industries from owner-managed businesses to multinational corporations—private debt and equity financings, financial restructurings, business and securities valuations, and fairness opinions. Glenn currently serves on the corporate boards of Specialty Foods Group Income Fund and Speciality Foods Group, LLC. He has also served on the boards of other Canadian and US companies—both private and public—operating in the food & beverage, technology, telecommunications, financial services, and mining industries. He’s been interviewed by the Wall Street Journal; Report on Business, Globe and Mail; Financial Post; CBC Newsworld, Business News and Business World; and CBC Daybreak discussing mergers and acquisitions in Canada and the United States. Prior to joining Farber, Glenn was the Managing Director at CCC Investment Banking and Managing Partner at Capital Canada Limited. He was formerly the President and Director of the Investment bank, Houlihan Lokey Howard & Zukin Canada. Glenn began his career at Cooper’s & Lybrand where he worked in the firm’s business valuation practice.